Primary Sclerosing Cholangitis (PSC) is a rare, chronic liver disease which causes, inflammation, fibrosis and obstruction of the bile ducts of the liver. The condition often leads to cirrhosis, end stage liver disease and the need for liver transplantation. There is currently no medical treatment that slows the progression of PSC. What is the PSC Study? 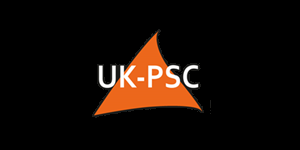 Set up in 2008, the UK PSC Study aims to identify genetic factors that cause PSC. Over 2000 patients have participated to date. This is an exciting time for UK PSC and we are seeking the help of PSC patients of all ages, both new, and already recruited, to the study. 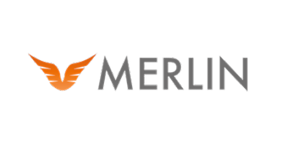 This will help us reach our ultimate goal of developing effective treatments.We are also keen to recruit new UK sites and to support existing sites to continue to identify new participants for the study.